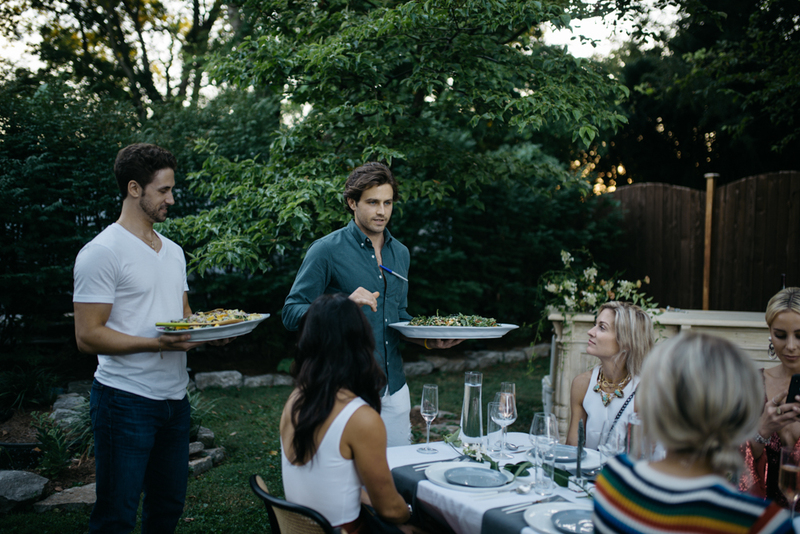 There's nothing quite like a summer sunset dinner party among friends, and this has to be one of our favorites. 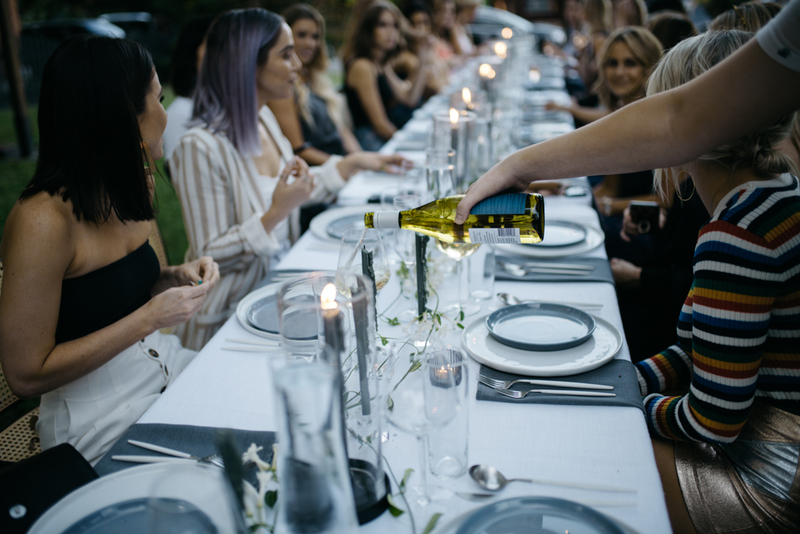 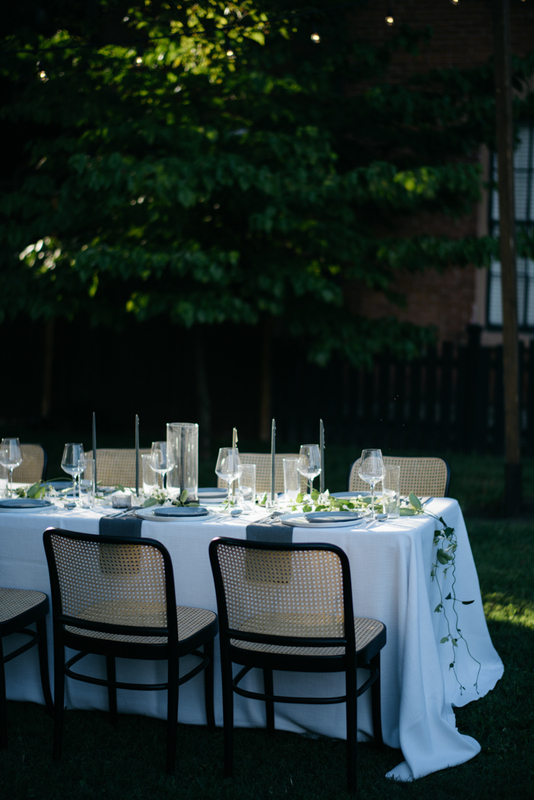 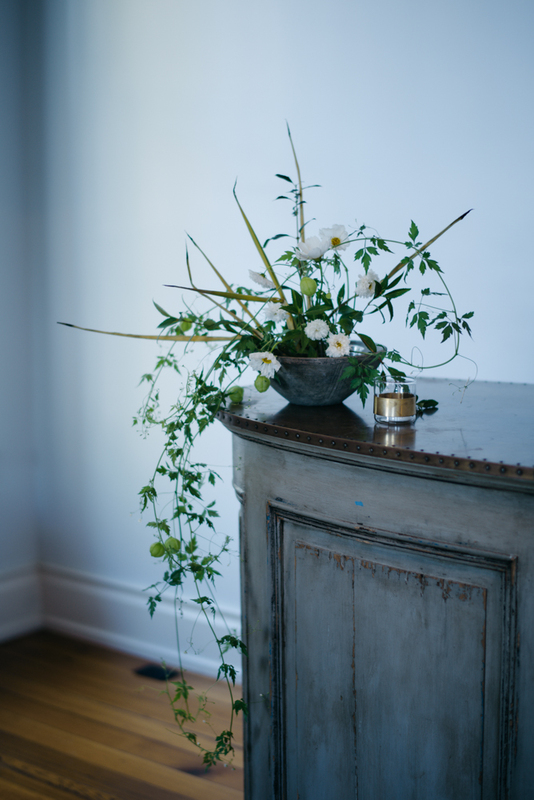 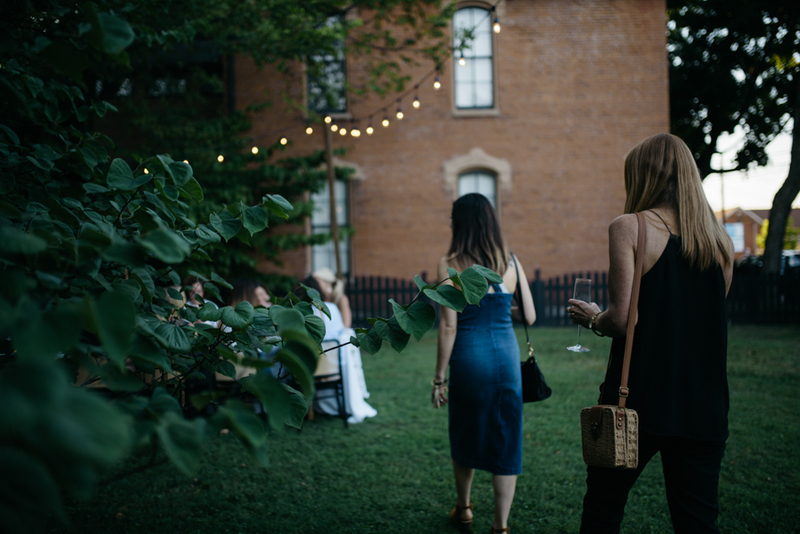 Earlier this summer, we partnered with Mary on curating her first Happily Grey VIP dinner. 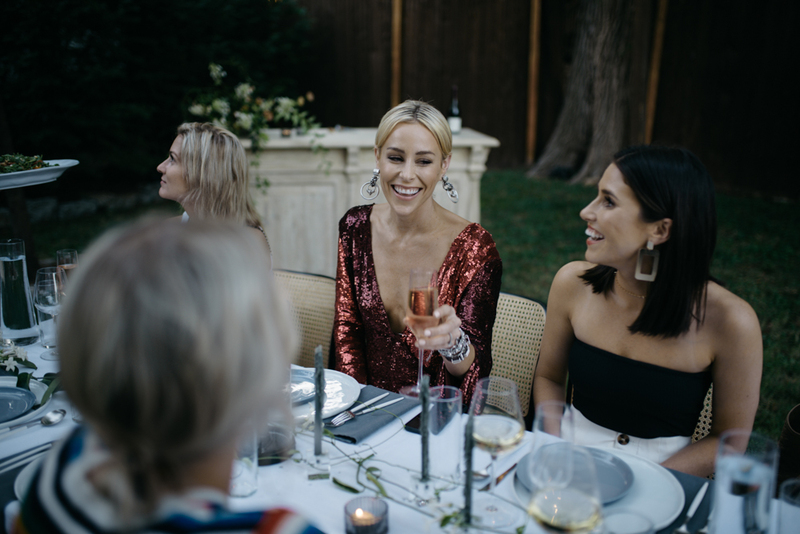 Like everything she touches, we wanted this evening to be full of grace, style, and thoughtfulness — a space where every moment was well considered and every guest felt fully welcome. 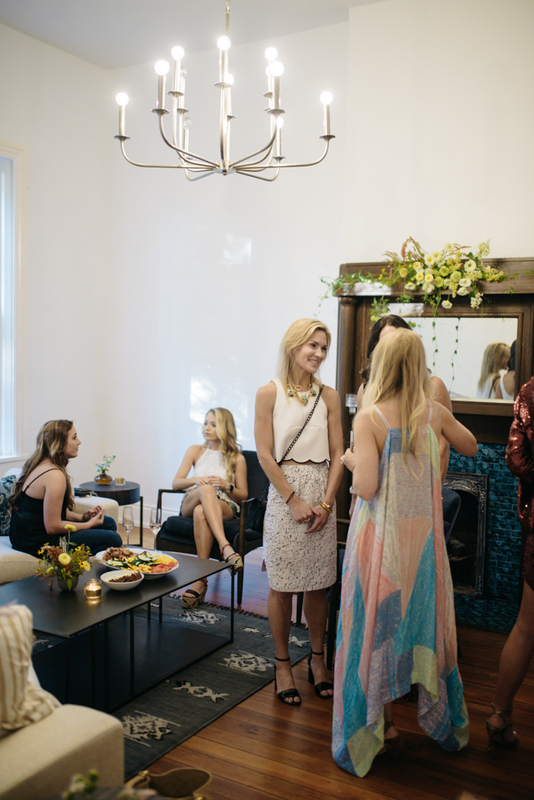 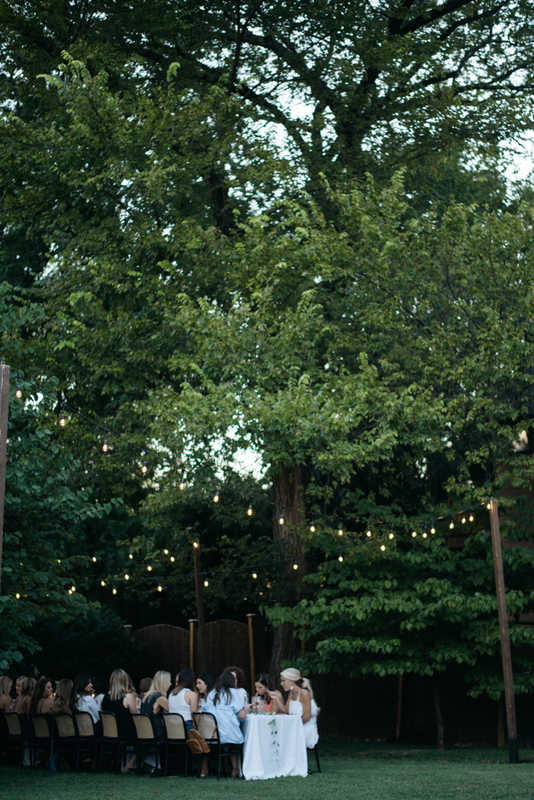 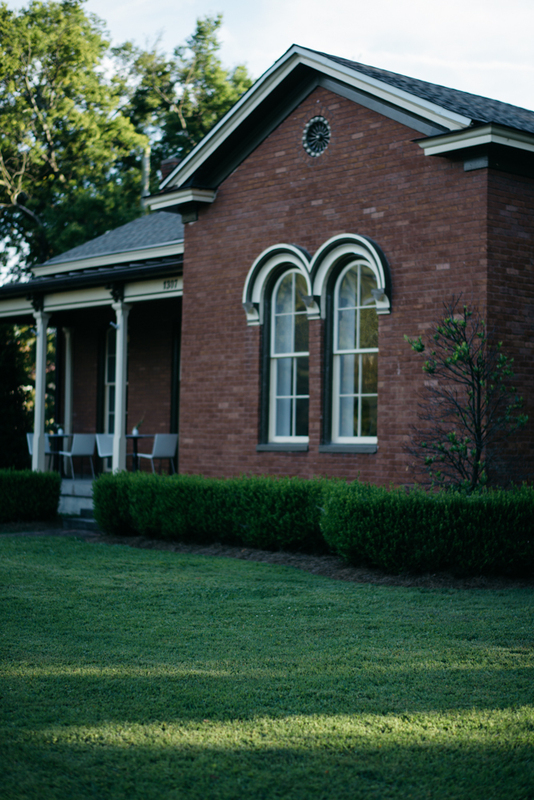 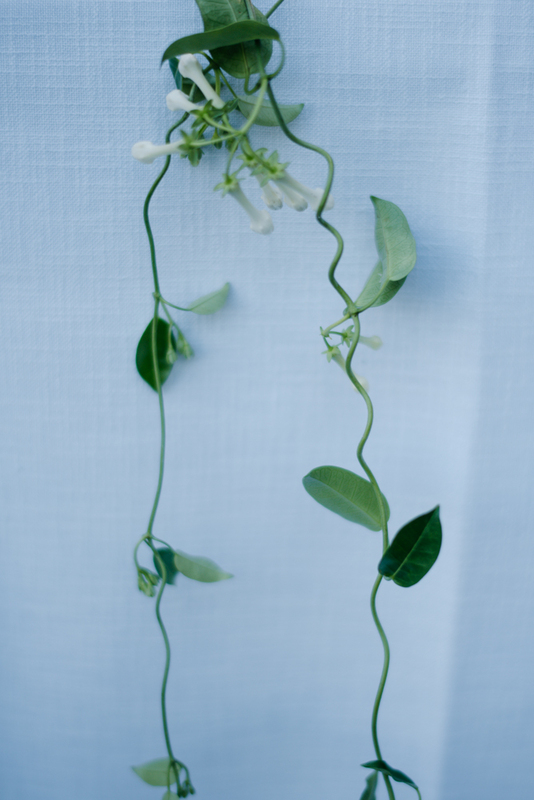 Take a peek below at the intimate evening full of fresh food, bright rosé, and sweet friends. 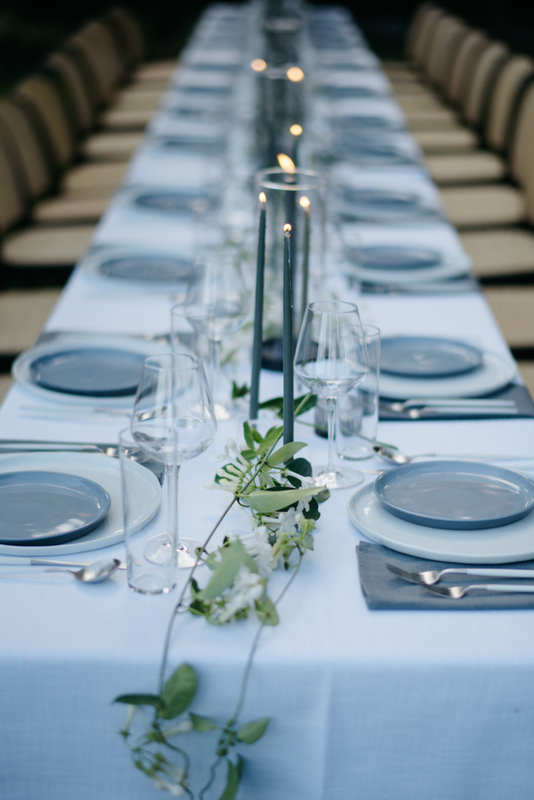 Design by yours truly, dinner by Eat Placemat, photos by Nicola Harger, and vibes by the ever on-point Happily Grey.